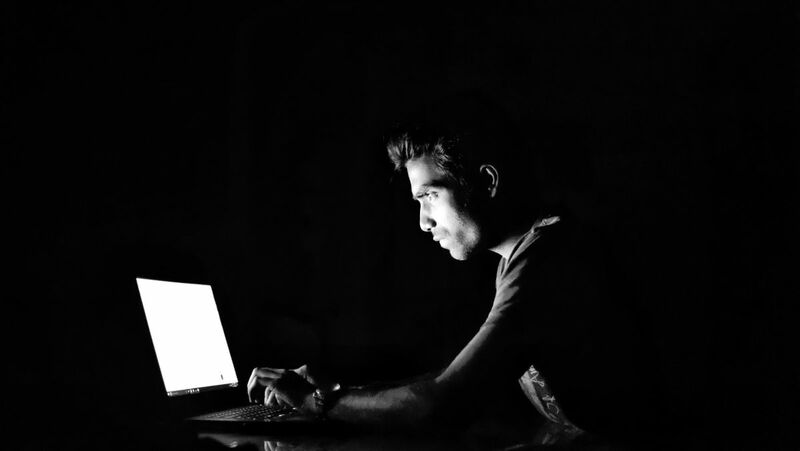 As data breaches exposing sensitive company data become more common, new research from McAfee has revealed that being the cause of a data breach or cyber attack is one of the main work-related worries keeping employees up at night. Of those surveyed, one in five (21%) of employees said they are worried that they will do something at work that will result in a data breach or click on a dodgy link that results in their corporate network being infected. To make matters worse, these work-related anxieties are leading to a lack of confidence, loss of sleep and even illness as employees try their best to navigate today’s increasingly complicated threat landscape. Over a quarter (25.8%) of respondents reported suffering from stress-related illnesses with 14.8 percent admitting to taking sick days to avoid going in to their workplace. McAfee also discovered that as remote working has grown in popularity, respondents identified Wi-Fi hotspots (31.7%), cloud storage/apps (21.5%) and devices connected to mobile networks (21.4%) as the biggest security threats facing them. Artificial intelligence, devices connected to home networks, smart home systems and connected cars filled out the rest of the list of greatest threats to one’s data security.